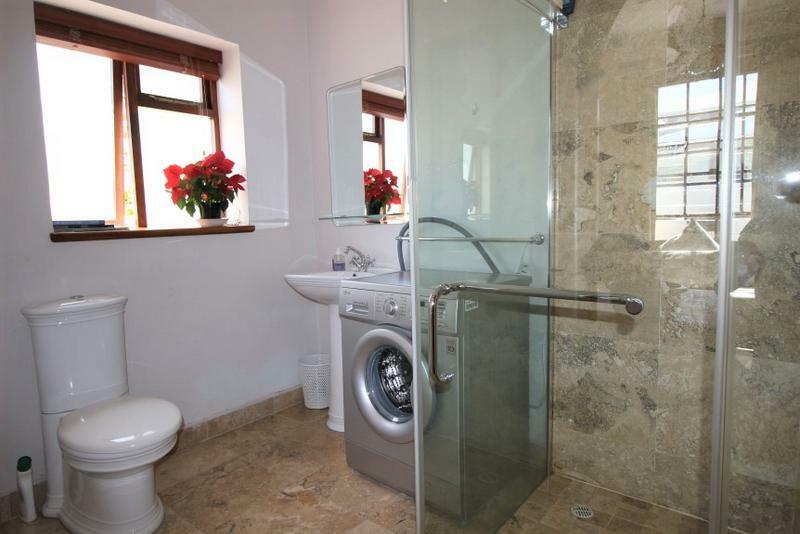 Really not to be missed!. 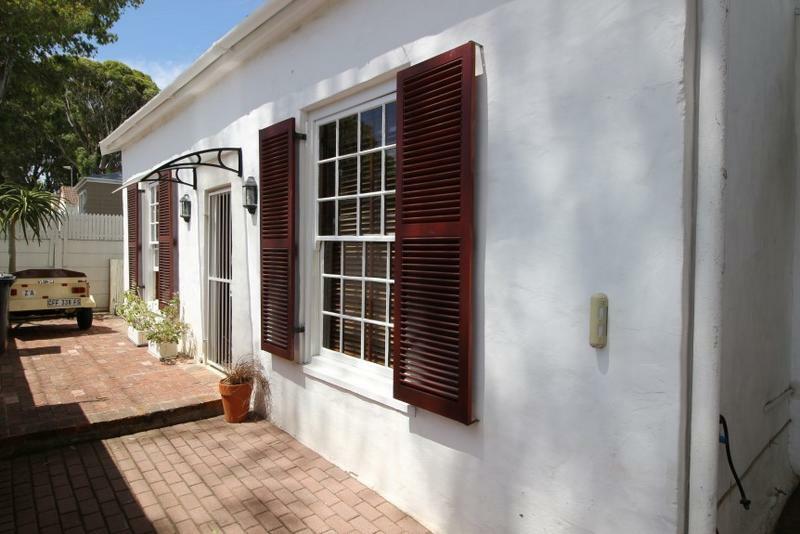 Freestanding 2 bedroom home with sash windows, shutters and cottage-paned doors. 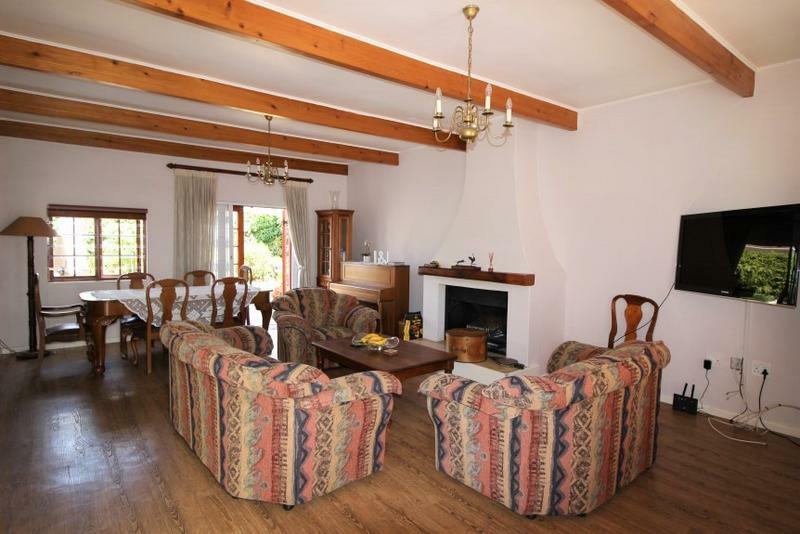 Feature fireplace in living room. 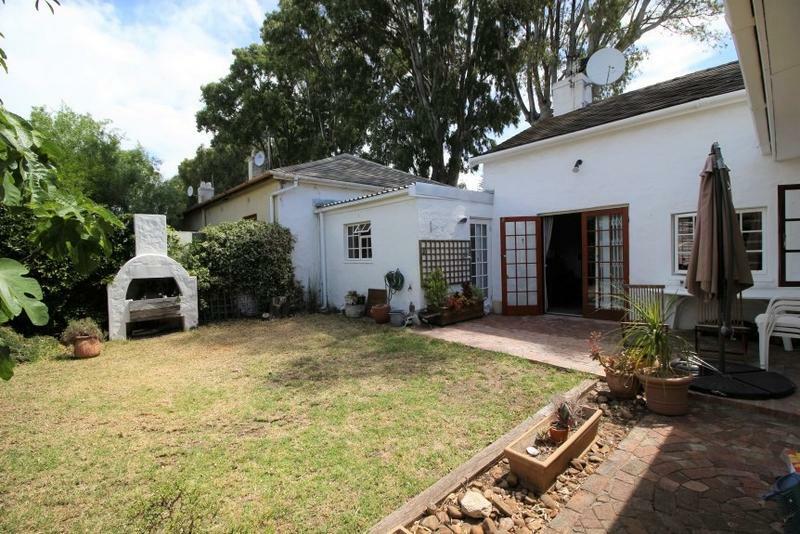 Lovely flow to sunny, private garden. 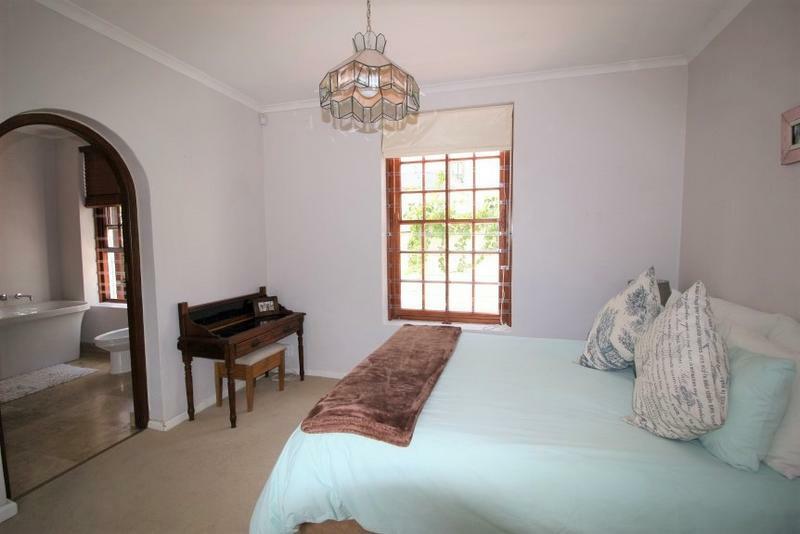 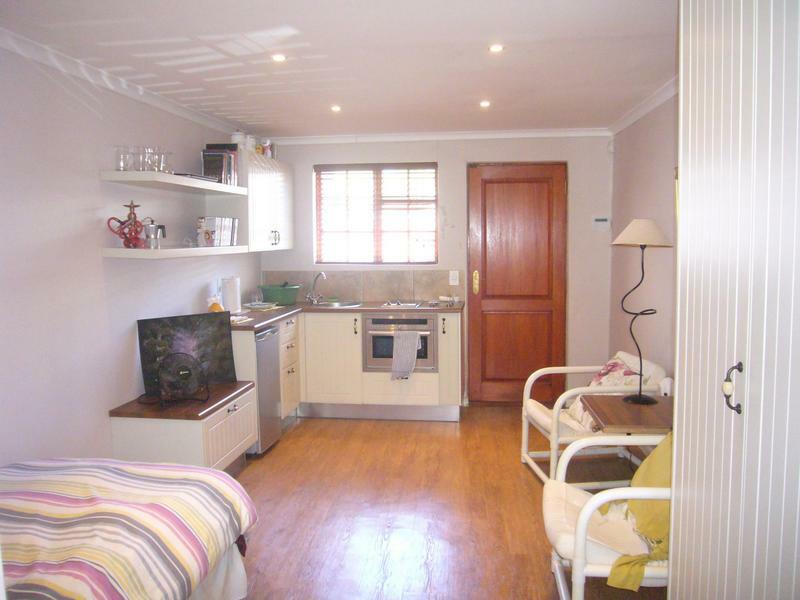 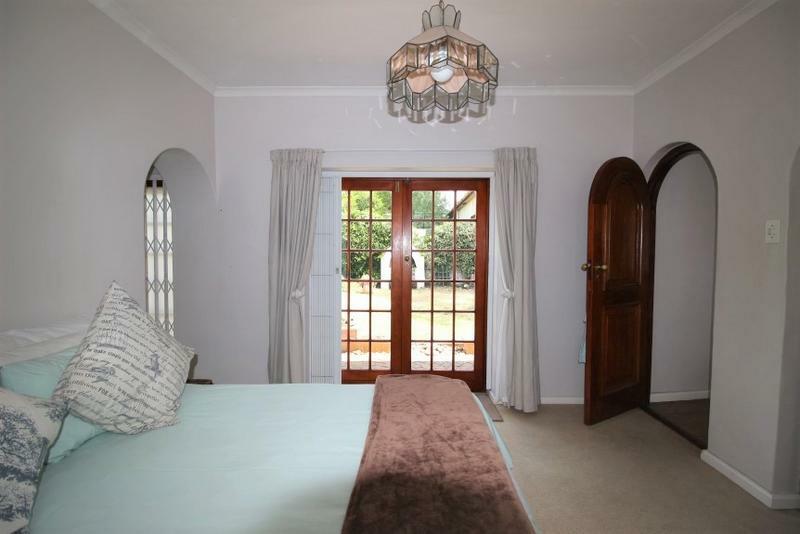 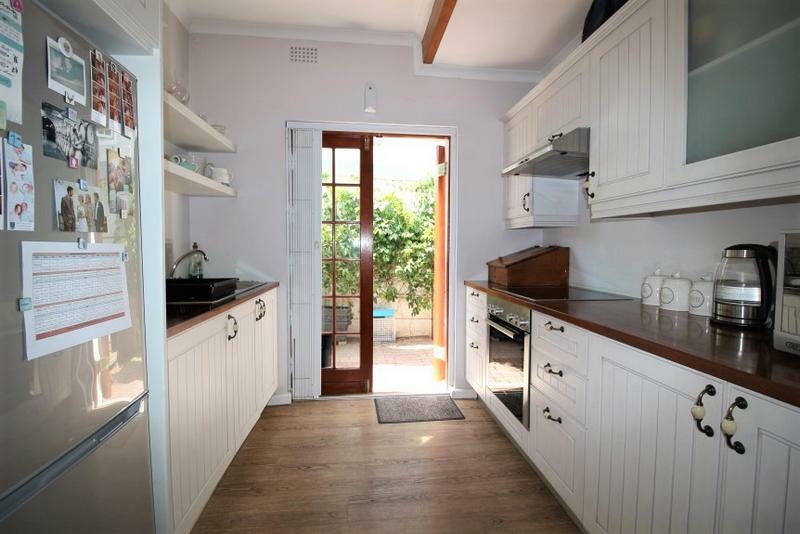 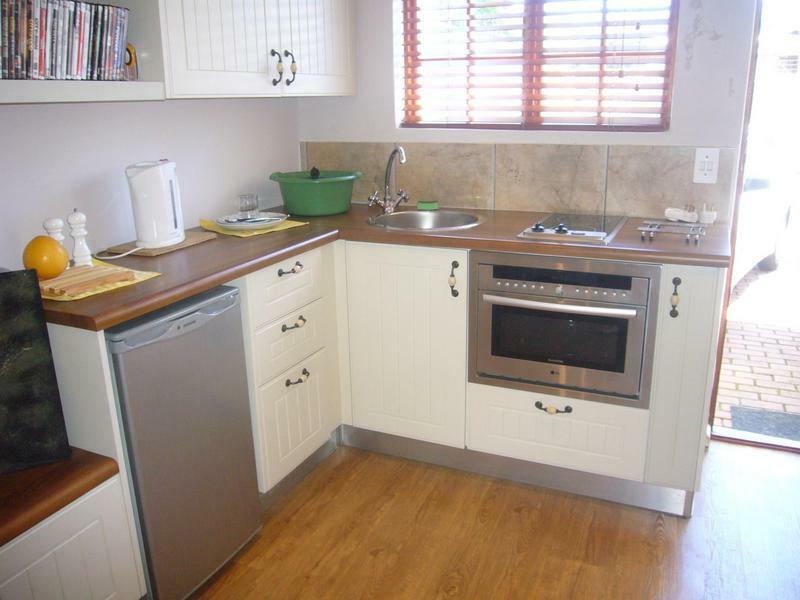 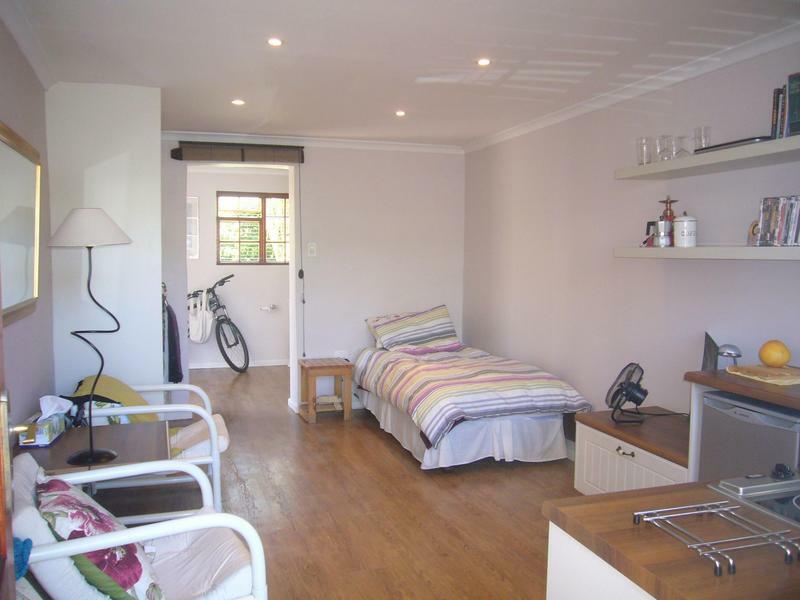 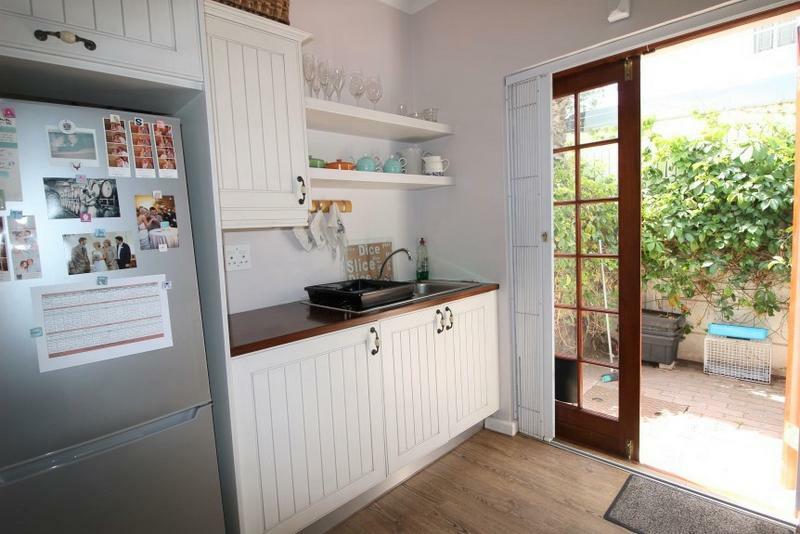 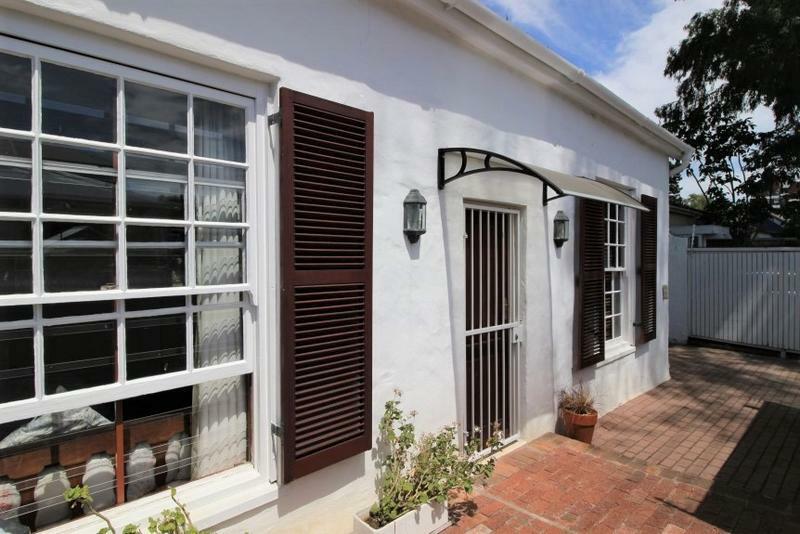 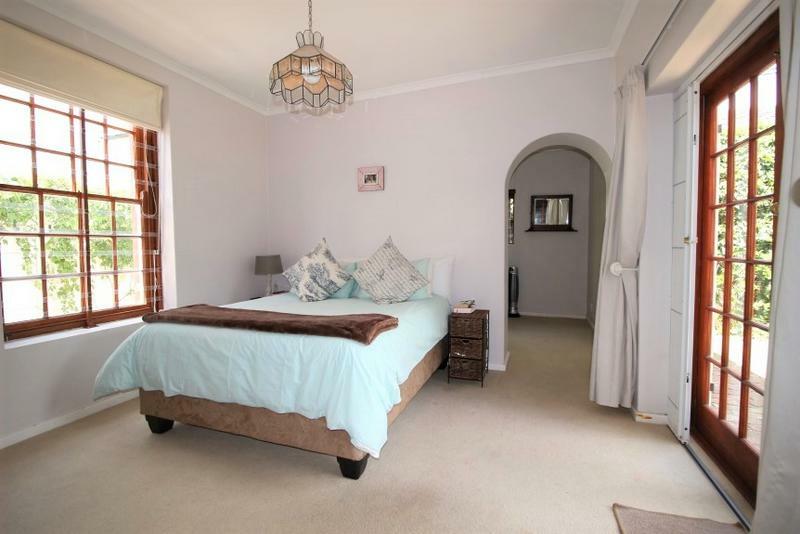 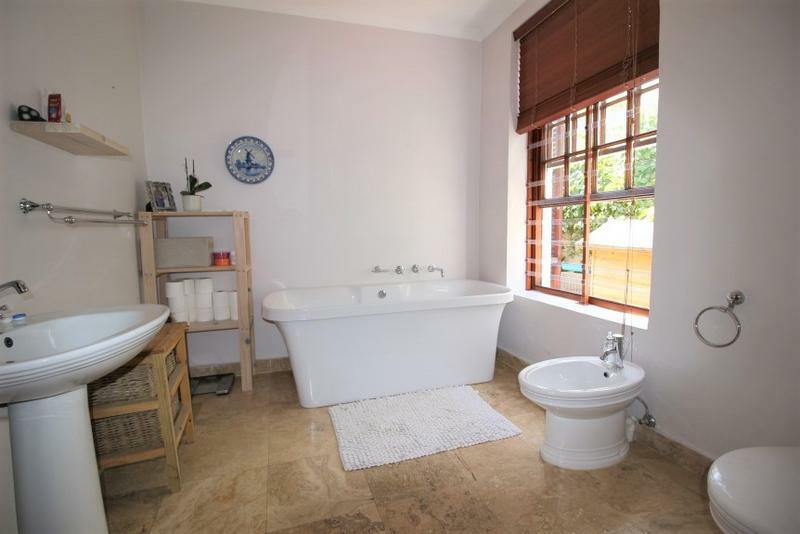 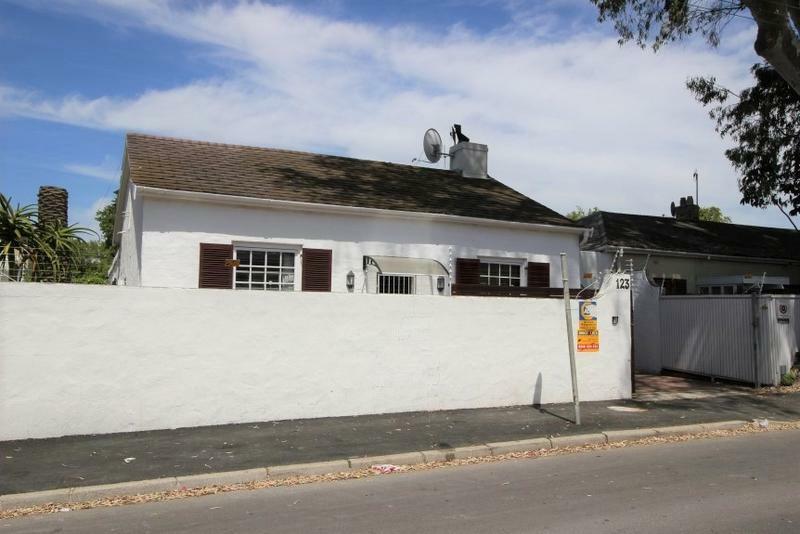 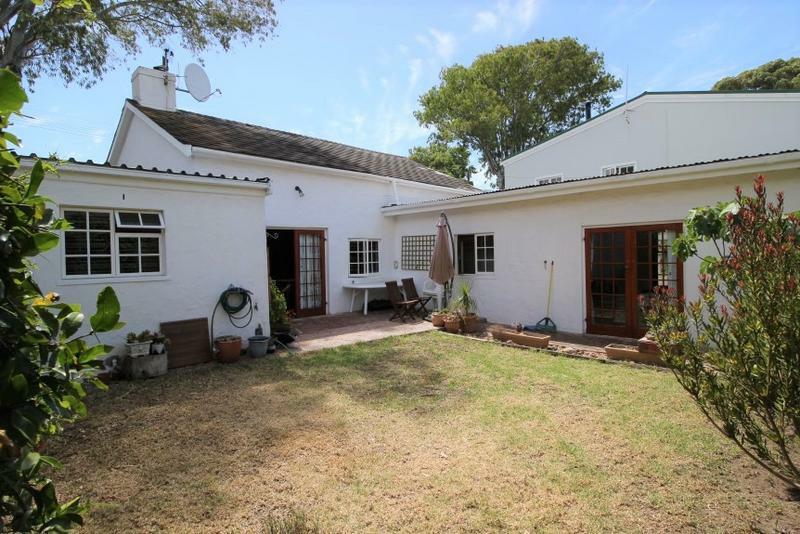 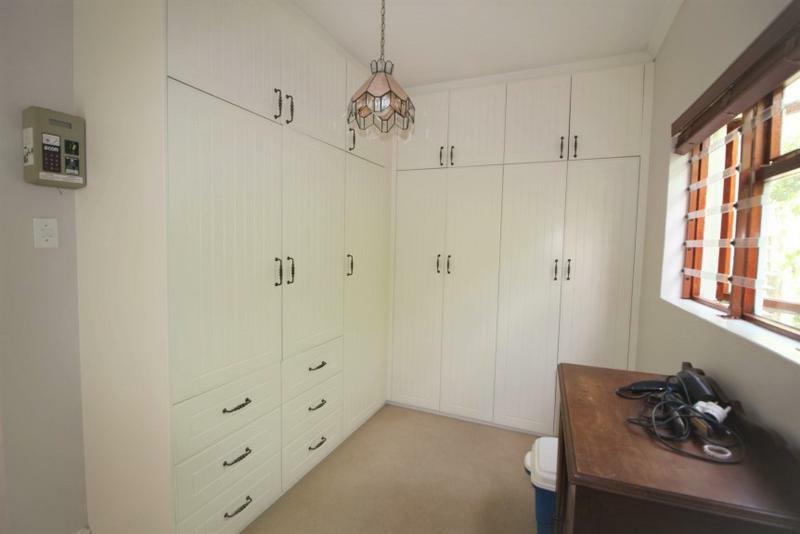 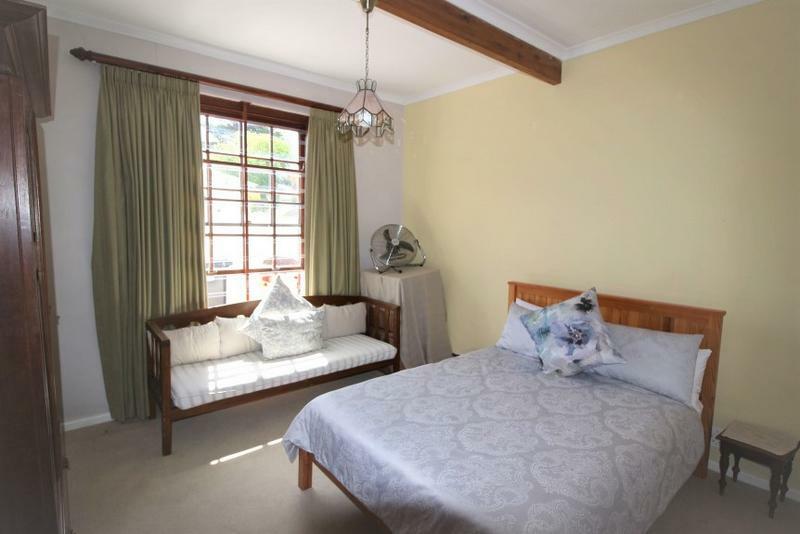 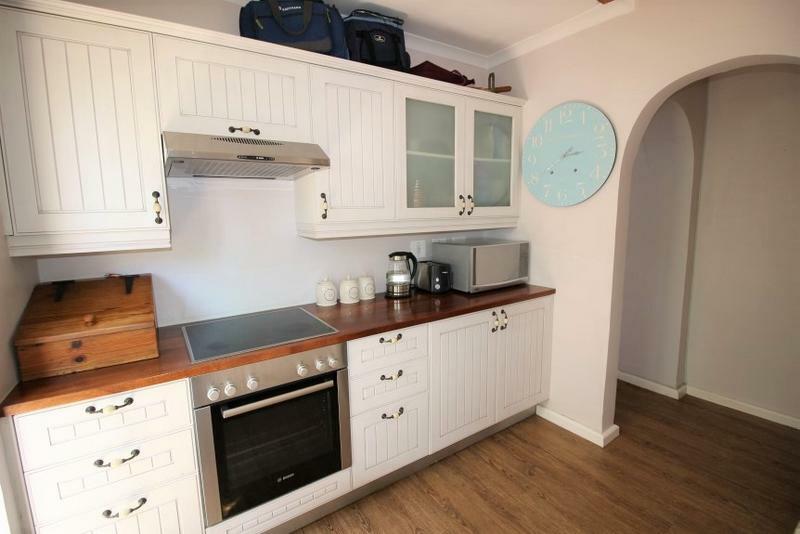 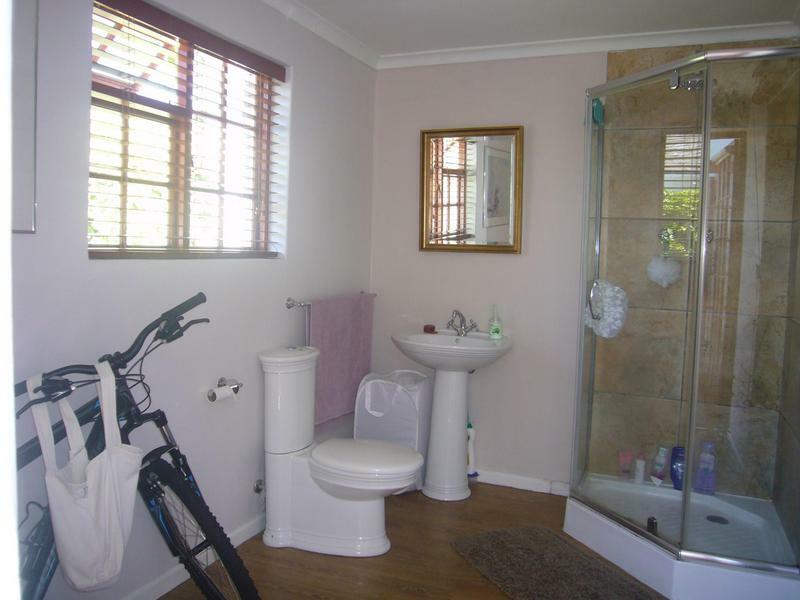 BONUS - Additional stunning self contained flatlet. 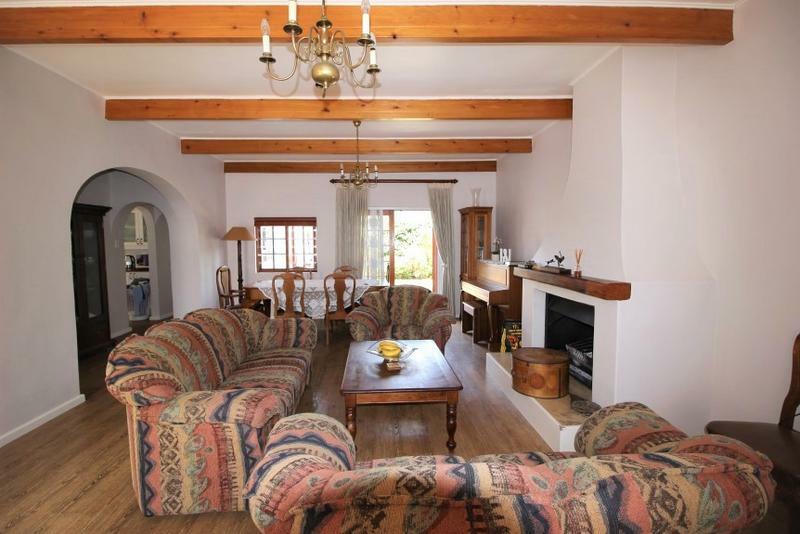 Large living room with exposed beams and feature fireplace.